wattEV2buy explores the CHJ Automotive electric car strategy and list the CHJ EV models, news, and sales as it vies for a position in the fast-growing EV market. 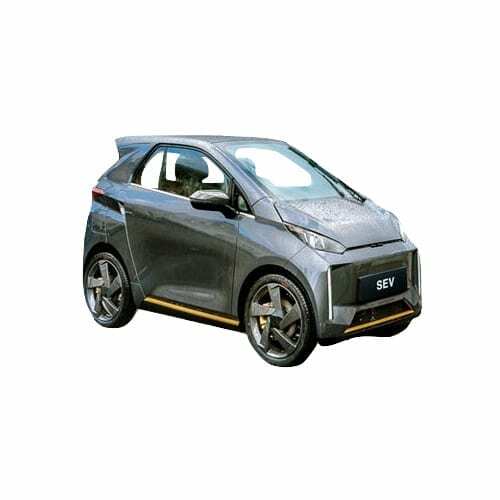 Co-founded by Kevin Shen and Li Xiang (Autohome and NextEV) the CHJ Automotive electric car strategy is the develop an ultra-compact EV for city use priced below $8,000. The initial launch date was set for March 2018. Central to the design of the smart lookalike EV is CHJ Auto’s battery swapping technology which opens up an annuity income stream for the company from the sale of its vehicles. The CHJ SEV is equipped with not one but two batteries. CHJ Auto is also planning a pure electric SUV and a range-extended version of it, using similar technology as the BMW i3 REx. CHJ Auto is also one of Baidu, the Chinese equivalent of Google, vehicle manufacturing partners for its self-driving car program – Project Apollo. CHJ Auto and Chinese raid-hailing company, Didi Chuxing, entered into a JV to develop and build EVs in March 2018. Founded in 2015, CHJ Automotive raised its starting capital in an Angel round from Future Capital. CHJ raised a further ¥780 million in 2016 through a round A fundraising from the lead investor the LEO Group, a machinery maker listed on the Shenzhen exchange and Source Code Capital, Changzhou Wujin Hongtu Venture Capital and Future Capital. In 2018 CHJ raised ¥3 billion in a round B fundraising led by Matrix Partners China, a new EV fund managed by the Shougang Fund, the investment vehicle for state-owned steel company Shougang Group bringing the total investment in the CHJ to nearly $1 billion (¥5.75 billion). Interested in buying a CHJ Leading Ideal electric car? See how the price and range of CHJ Leading Ideal EV models compare with its competitors in key markets. 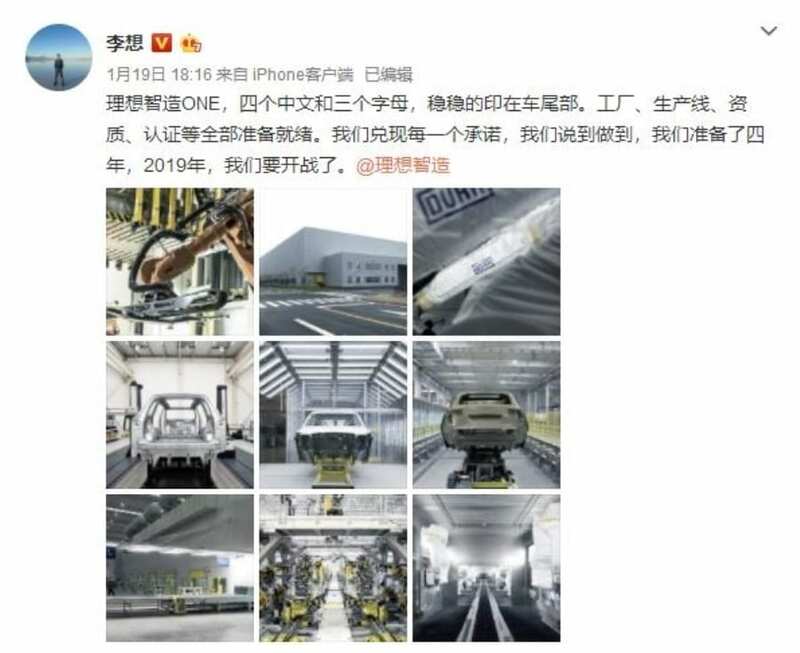 The co-founder of CHJ Li Xiang shared images of the plant where its range extended Leading One with a range of 1,000km (620miles) is produced indicating to his followers that the company is determined to bring the first car to market late 2019. 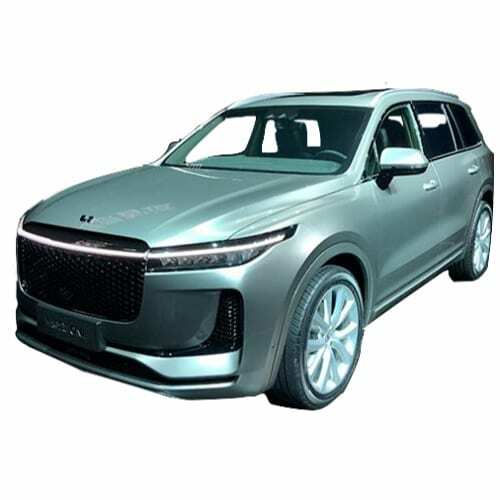 The new brand by CHJ Auto “LEADING IDEAL” entered into an agreement with the Chinese OEM Lifan to assemble its first EV, the Leading Ideal One range extended SUV at a new plant in Changzhou, Jiangsu Province. The new plant will with a production capacity of 150,000 electric vehicles is to be completed by August 2019 and comes at a cost of ¥182million and covers 490,000m². The plant will produce only 5,000 units of the Leading Ideal One in 2019 and ramp up to 100,000 in 2020. CHJ Automotive and the Chongqing Liangjiang authorities entered into an agreement which allows CHJ to establish a smart EV assembly plant on an area covering 1.2 square kilometers. Construction of the plant will be completed by 2021 and have a capacity of 400,000. CHJ will invest RMB10 billion to establish its plant in Chongqing. CHJ is said to unveil its first highway-capable electric SUV later the year and plans to bring it to market in 2019. 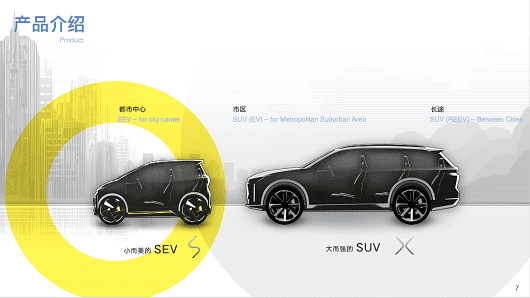 The Chinese EV start-up also plans to utilize its SEV neighborhood electric vehicle in ride-hailing programs in San Francisco and Paris. CHJ Automotive announced during a Round A capital raising that it will create a new vehicle category for city application by bringing an ultra-compact two-seat EV to market in 2018 from its plant in Changzhou, Jiangsu province.